does anyone know what's happening with HGG 2019? How are the participants gonna be chosen this year? 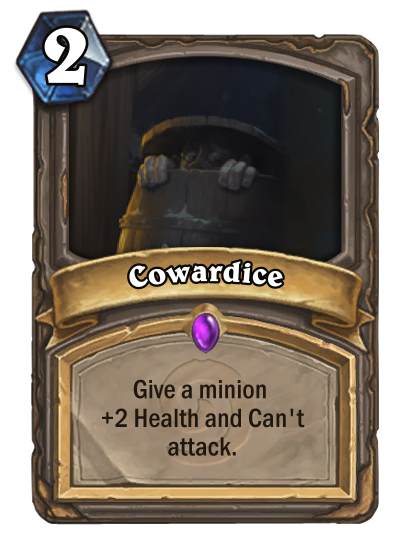 Cowardice - My entry for WCDC 8.12 - vote if you like it, thanks! Blizzard are expected to reveal their esports plan for 2019 on next week's Tuesday (19th), I'd imagine that includes HGG (if they're going to continue that format).